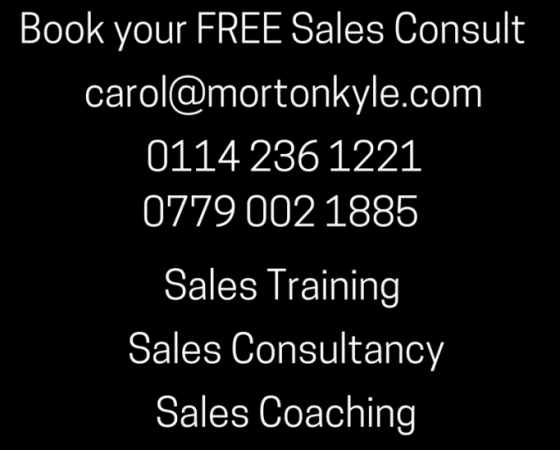 Efficient/Effective Sales Processes – stop doing stuff that doesn’t create value or win you business! 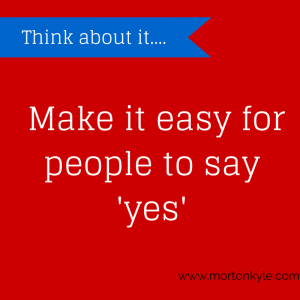 Objection Free Sales Presentations – why would your prospect ever say no? 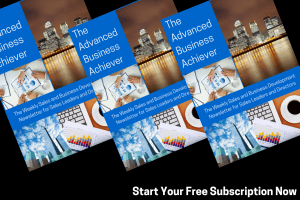 Clear Insights into your Sales and Business Development Levers – sales best practice for results you want! 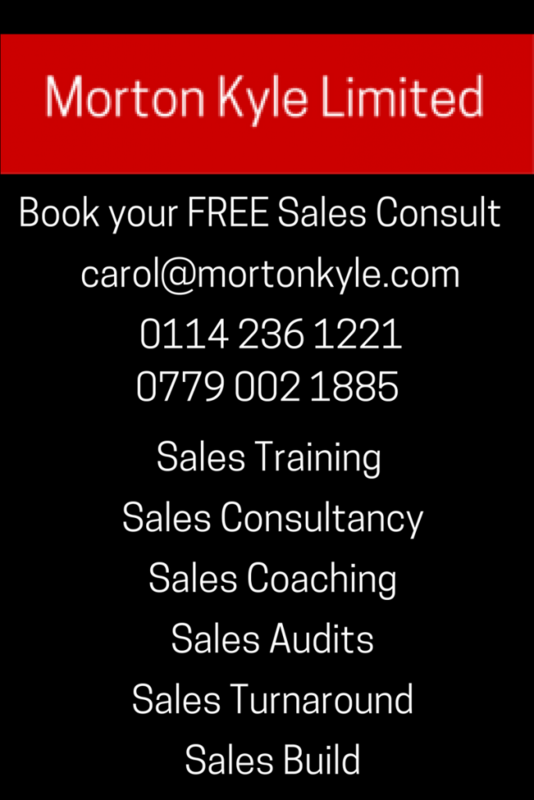 This entry was posted in Blog, Sales Audit, Sales Coaching, Sales Consultancy, Sales Training and tagged Morton Kyle Limited, Sales Training, Sales Training Companies UK. Bookmark the permalink.